Only a few islands all over the world have been loved as much as Santorini. 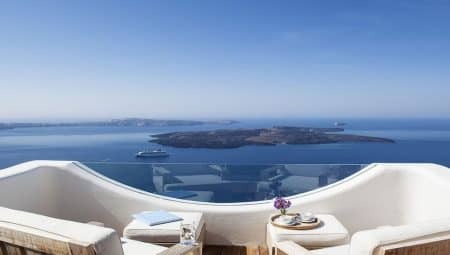 Santorini is the remedy after an enormous volcanic eruption in the history of mankind 3.500 years ago. The Red beach, the black sand beach and the White beach are some of the famous volcanic origin beaches of the island. Sunsets are inherently romantic but those in caldera are truly surreal. 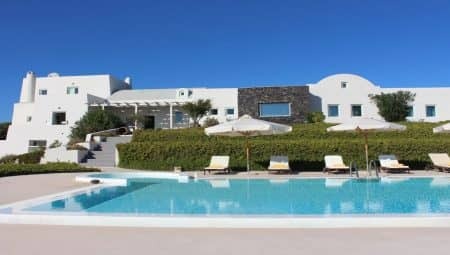 Thera the capital of Santorini and Pyrgos Village are all great choices. 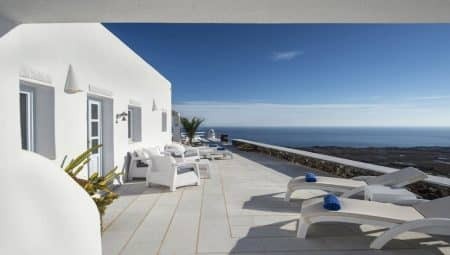 Luxury villas as well as traditional restaurants, famous for their fresh fish have many mouthwatering culinary experiences to offer to travelers.